2 OWNERS! 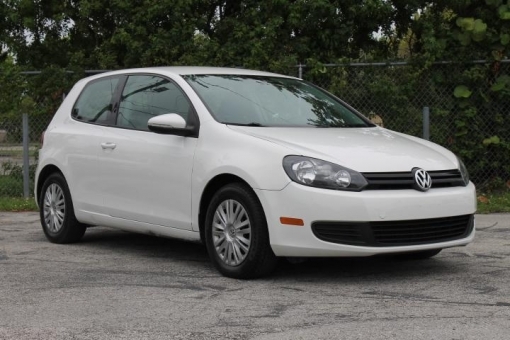 Stylish, reliable and fast the Volkswagen Golf is a solidly built and affordable German engineered vehicle. This example is extremely clean inside and out and very well maintained by two previous owners with 16 documented service records. Equipped with a 2.5L L5 FI engine, 5 Speed Manual, Electronic Stability Program, Factory Sound System with 6 Disc Cd Player and Auxillary Input, Climate Control, Power Windows/Locks/Mirrors, Cruise Control, Front/Rear/Side Curtain Air Bags and 15 inch Wheels with Like New Tires.